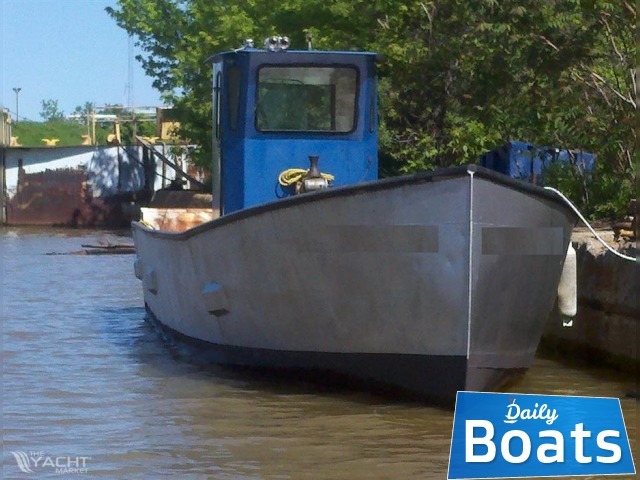 Used Commercial boat 1990 36 x 9.3 x 4.2 Steel Trapnetter/Minnow Boat for sale located in United States, founded in 1990. The manufacturer of boat - unknown. It`s overall length is 10.97 meters. 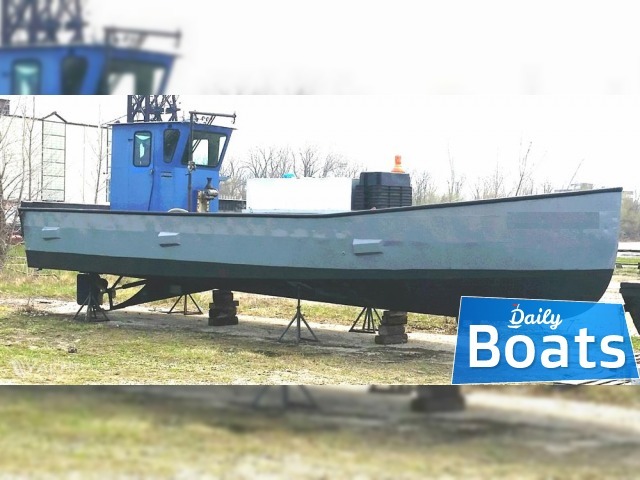 Width of boat is 2.82 meters. Draft is 1.27 m. Engine «Chrysler 318,est 50 hours since rebuild,Velvet drive transmission» uses Gas/Lpg fuel and can works up to 50 hours without inspection/repair. Fuel capacity is 189 liters. 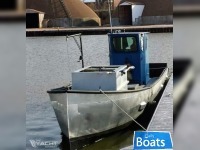 You can buy 1990 36 x 9.3 x 4.2 Steel Trapnetter/Minnow Boat just for 25000 USD. 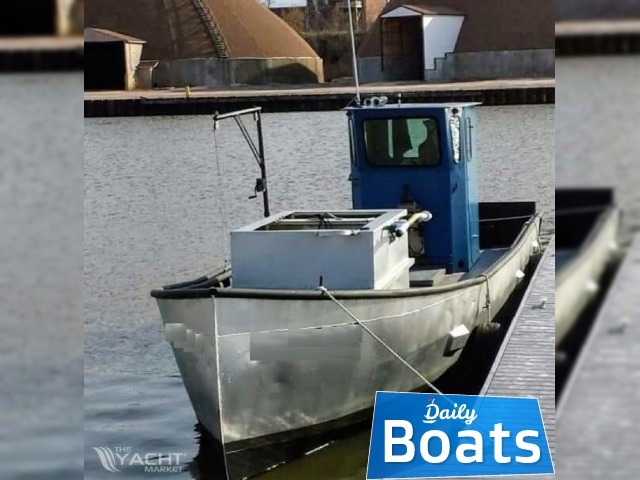 Want to Buy 1990 36 x 9.3 x 4.2 Steel Trapnetter/Minnow Boat in United States? - Contact now!